NCS Technologies packages sophisticated rugged and Virtual Desktop IT Infrastructure (VDI) to support the need of the military and first responders to have rapid deployment to the field. The need to be nimble and flexible to respond to military hotspots is obvious. And the just past hurricane season also reinforces the need for rapid, flexible response for civilian agencies. With NCS Deployable Infrastructure Solutions, NCS has designed and built a packaged IT infrastructure capability to meet practically any need. 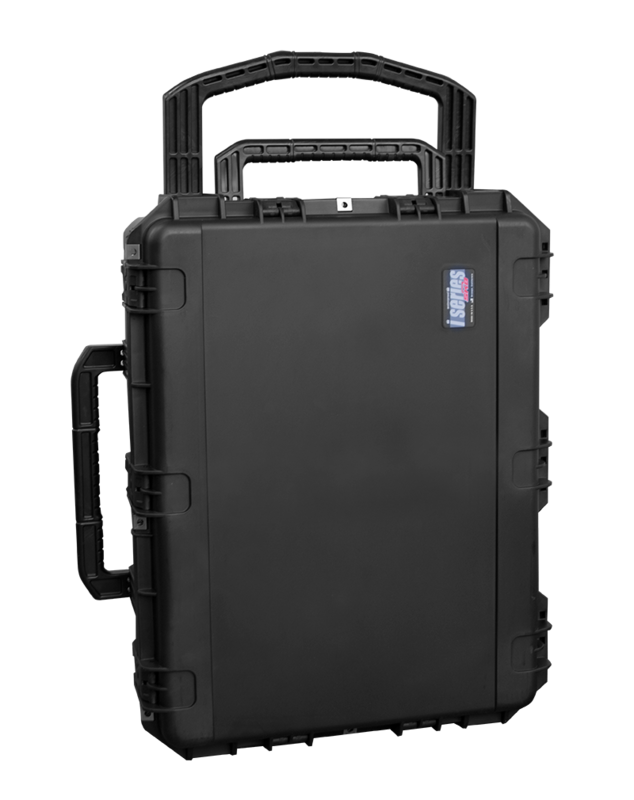 From a VDI perspective, NCS offers hyper-converged back-end solutions and patent-protected virtualized NCS end points intelligently integrated into rugged transit cases. The cases are capable of supporting large numbers of clients in the field without losing centralized control while simultaneously delivering easy maintenance. This approach also simplifies the IT aspects of the reset process that must occur upon returning from deployments. The Deployable VDI Workgroup solution gives the flexibility to easily and quickly change client images to support multiple applications and specific use case scenarios. The NCS zero client notebooks in this solution contain no data making them far more secure than traditional rich clients. A basic configuration includes 1 high quality magnesium alloy Getac X500 Ultra-Rugged Server platform and 7 Cirrus family zero client notebooks.